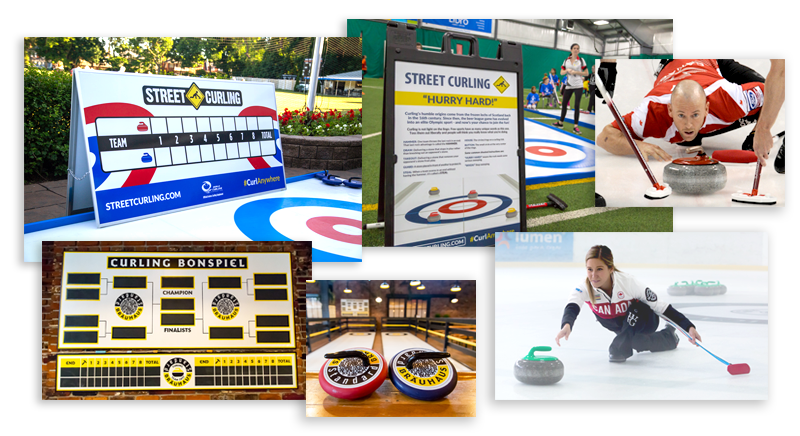 The Street Curling™ brand is owned and operated by Rock Solid Productions (RSP). 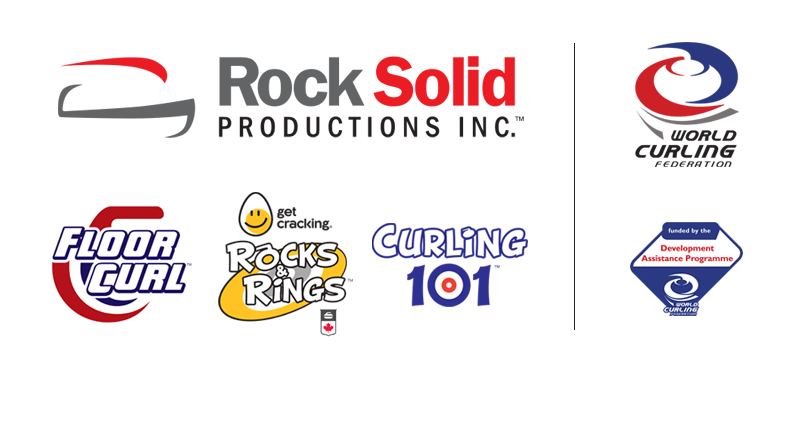 Included in the RSP brands are FloorCurl, Rocks & Rings, and Curling 101. We are also the Official Development Partner for the World Curling Federation (WCF). Growing the membership base of the WCF develops the sport globally. Some of the countries we have helped are Mexico, Guyana, Portugal, and Brazil. These partnerships are just part of your overall experience with us. 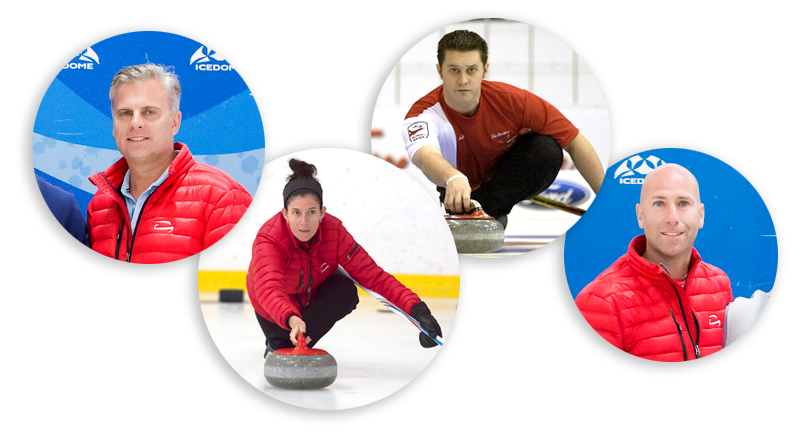 Our staff consists of curling professionals who currently, or have once, competed on the World Curling Tour. This expertise paves the road for your new curling adventure. Our Street Curling™ rinks draw a big crowd. Their team continually goes above and beyond our expectations. Working with RSP is always a pleasure, and I would recommend them to anyone. The RSP team was really great and despite the cold kept everyone excited and engaged... we look forward to working with you again in the future! Building the right Street Curling™ rink for you is just the beginning. Every other Curling need you can think of! ©2018 Rock Solid Productions. All Rights Reserved.